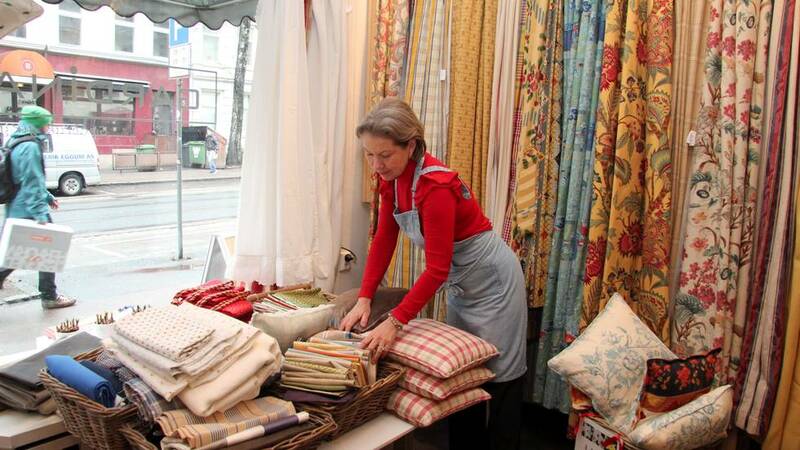 Second Hand: Nina Skaugen sells used curtains, cushions and fabric remnants in the store Gardina. The last five years, second hand store Gardina in Oslo has sold used curtains for 1.5 million kroner (approx. 251.000 dollars). The money has gone directly to the Norwegian Cancer Society, but now they are in lack of sponsors and are in danger of closure. Gardina sells gently used quality curtains, cushions and fabric remnants where every penny goes to earmarked projects for youth through the Cancer Society. All eight who take turns working in the store, do it for free. 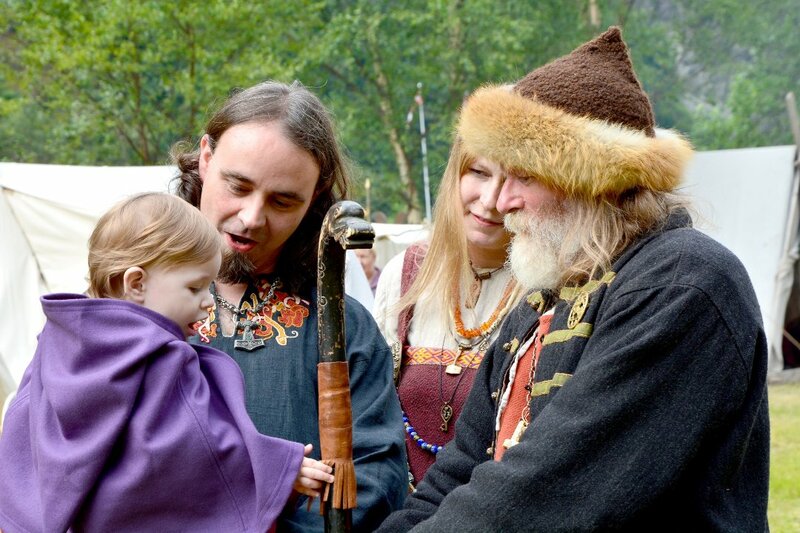 Earlier the rent was paid by Eiendomsspar, OBOS, or out of their own pockets, but now they have no sponsors. – The rent for January, February and March I paid out of my own pocket. But I also work for free, so we are looking for sponsors, says initiator Nina Skaugen. If they do not get a sponsor, they are forced to close. It is not an option to use the income to pay rent. All proceeds go directly to the Cancer Society. Twice a year, in June and December, the donations are handed to the Norwegian Cancer Society. If you shopped at Gardina last fall, you can safely say that you were supporting the project Treffpunkt, a place where young family members of cancer patients can meet. – Gardina is a very important contributor to our work with children and adolescent. Their involvement is fantastic, and they are very concerned that the money will go to the right purpose, says marketing manager at the Norwegian Cancer Society, Ellen Døvle Kalland . She also says that the Cancer Society has many great contributors, but nobody who has a second hand shop in the same way as Gardina. – If an old curtain can support the Cancer Society, it is amazing, she says, and hopes they can continue their work.